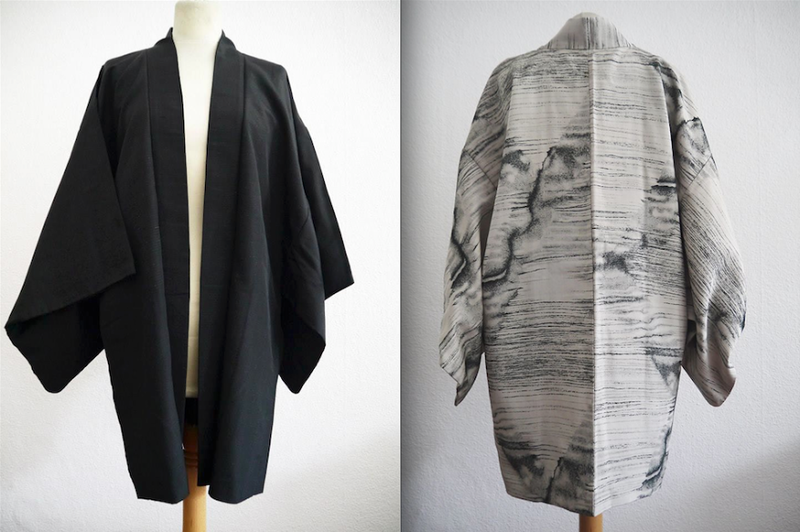 Vintage Kimonos handpicked in Kyoto, Japan. 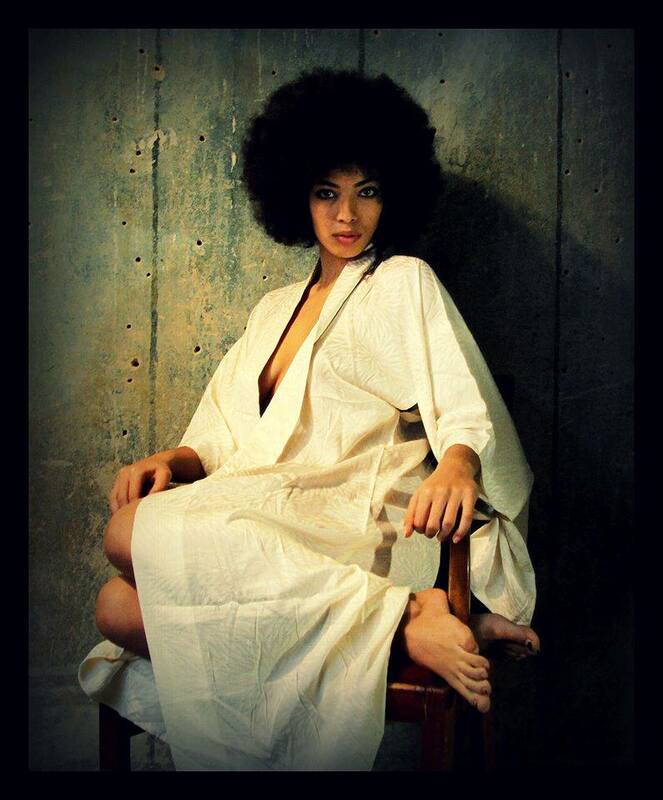 All my Kimonos are vintage from 50’s~80’s. 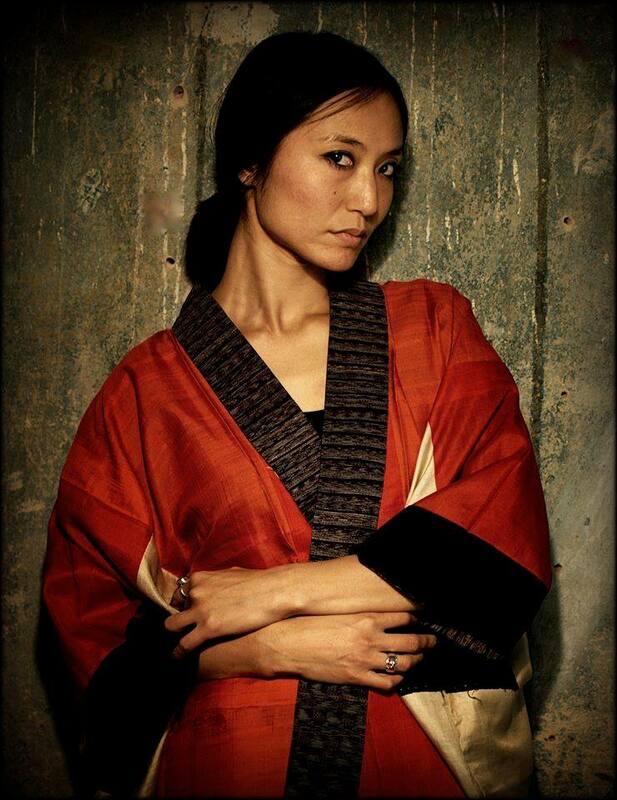 Kimonos were made by hand stitching with using gorgeous fabric. It’s not mass-product item. All my Kimonos are one of kind and each Kimono has different story. You will be amazed by Japanese artisan’s works such as SHIBORI-(tie-dye), stencil technique, and many different types of woven techniques. 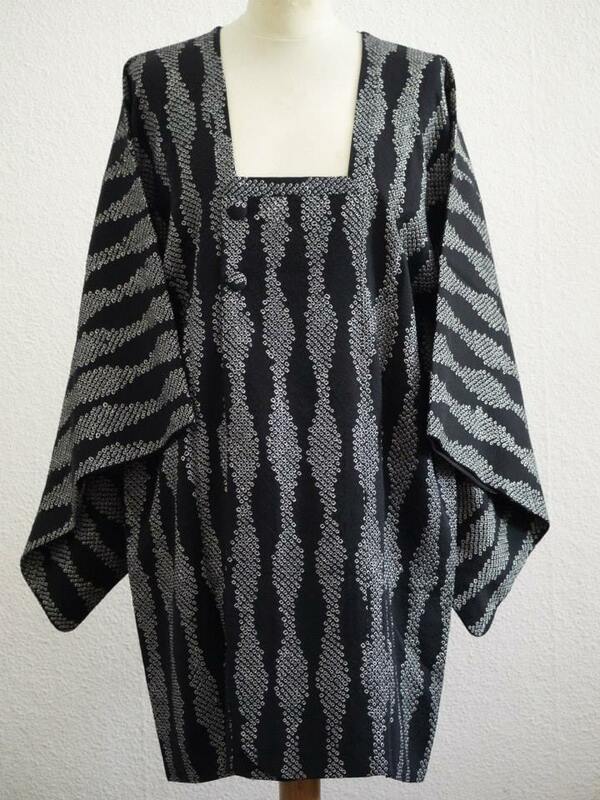 The word “KIMONO” consist from two words, “KI=wear”+”MONO=something” → the meaning is “something to wear”.It’s quite difficult to wear long robe Kimono. 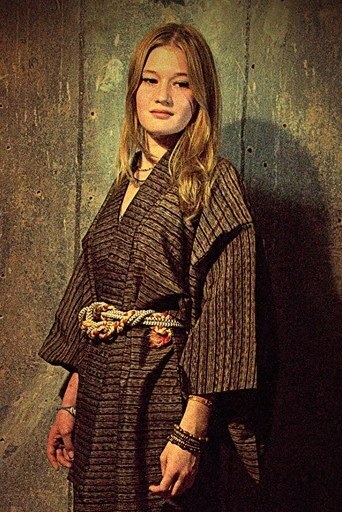 There are many techniques and knowledge about how to wear long robe Kimonos properly and traditionally. 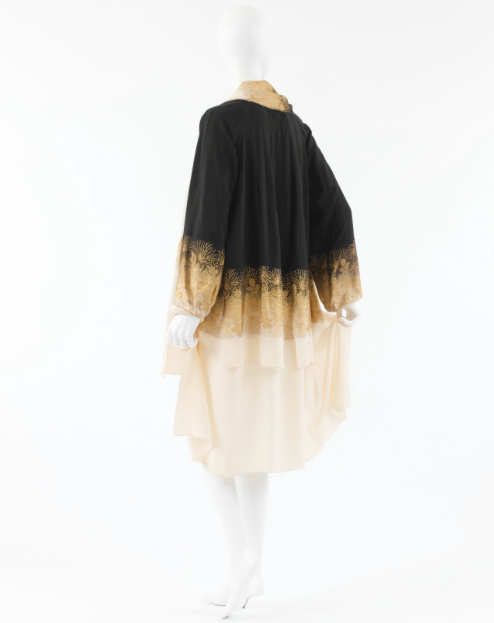 Therefore I chose a lot of “Kimono jacket (it’s called Haori in Japanese)” which is easy to adopt to western style. We can wear them as unique jacket.